Contemporary, impressive and distinctive with clean and beautiful lines are all words synonymous with this new highchair. The highchair I’m speaking of is the Jigsaw from UK nursery brand Zoobie. Of all the highchairs I’ve seen (and used!) in the past three years, this one is firmly at the top of my wish list for our second baby. I can’t get enough of the details and the more I look at it, the more the love grows. Those details include: a retro modern formed plywood seat unit which I can imagine sitting proudly in any house; the jigsaw-like way each piece seamlessly fits together; the aluminium and birch legs; and the stunning colour combinations. 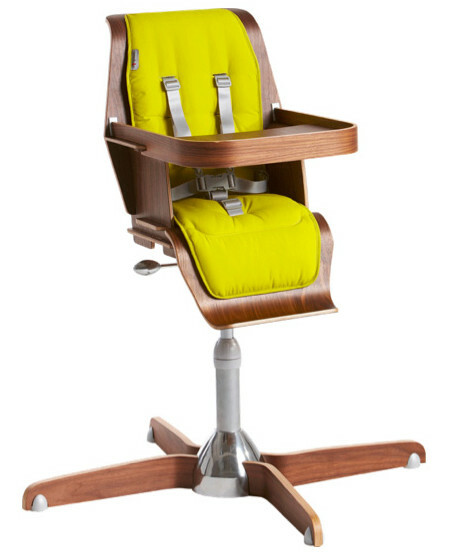 Of course, this highchair is not only about pretty things. 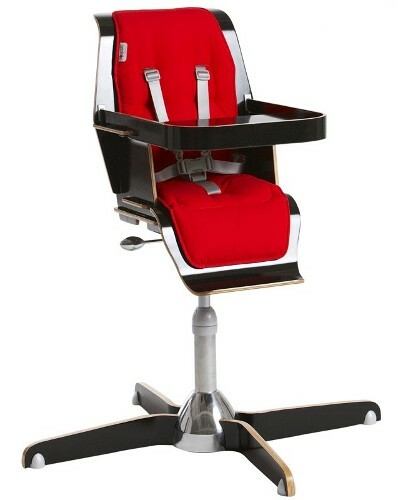 Safety and practicality are at the forefront, with an adjustable five-point harness, multi position height adjustment, luxury washable seat pad, removable tray for eating at the dining table (a huge bonus!) and a stable base. The Jigsaw highchair is suitable from six months to three years and is priced at £250 from Zoobie, plus around £50 for delivery to Australia – making the total price approximately AU$500 at time of writing.